This week all the children have been getting involved in the #Leighrocks project. 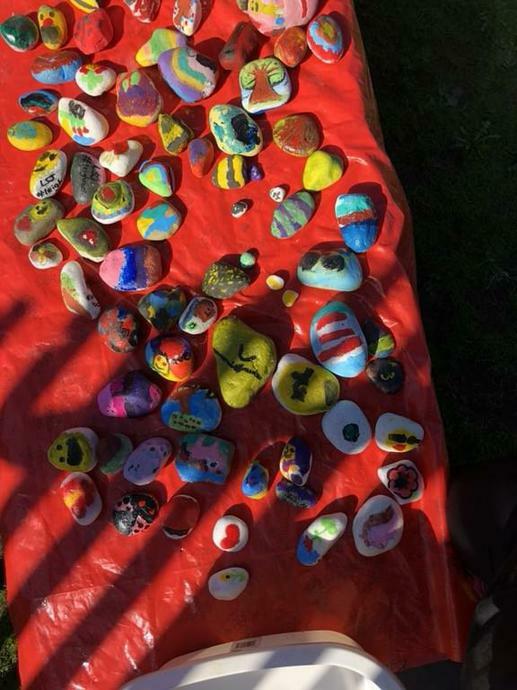 Each child in school has painted their very own rock in a design of their choosing and the rocks have then been hidden in Lilford Park for others to find. The project is part of a wider movement to encourage children and their families to become more active and to spend quality time together. 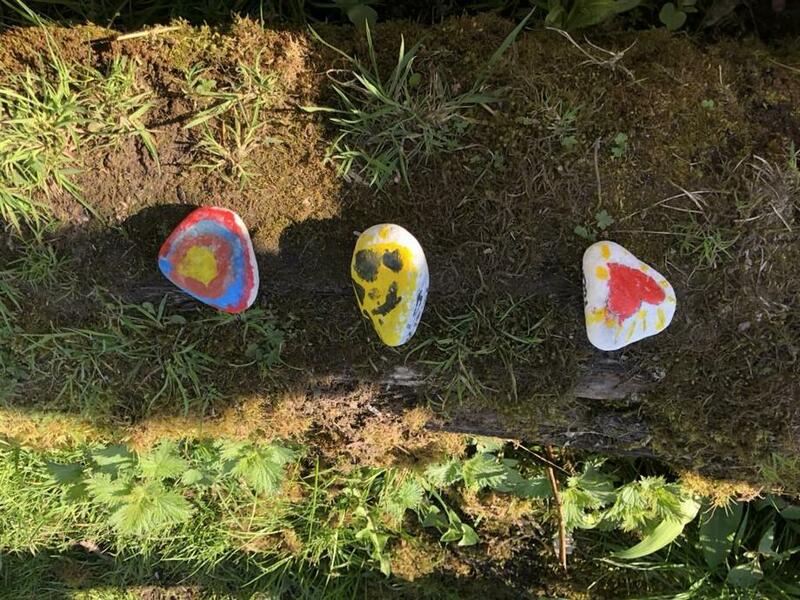 The rocks are then hidden around different locations in our home town such as Lilford Park, Pennington Flash, and even local school grounds; pretty much anywhere you can think of! 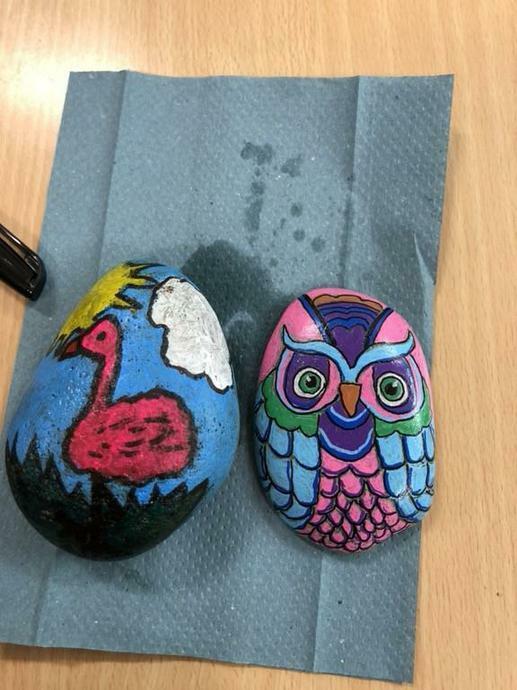 Anyone who finds a rock is then encouraged to take a photograph of themselves with the rocks they have found and post the pictures along with a caption to the #Leighrocks Facebook page. 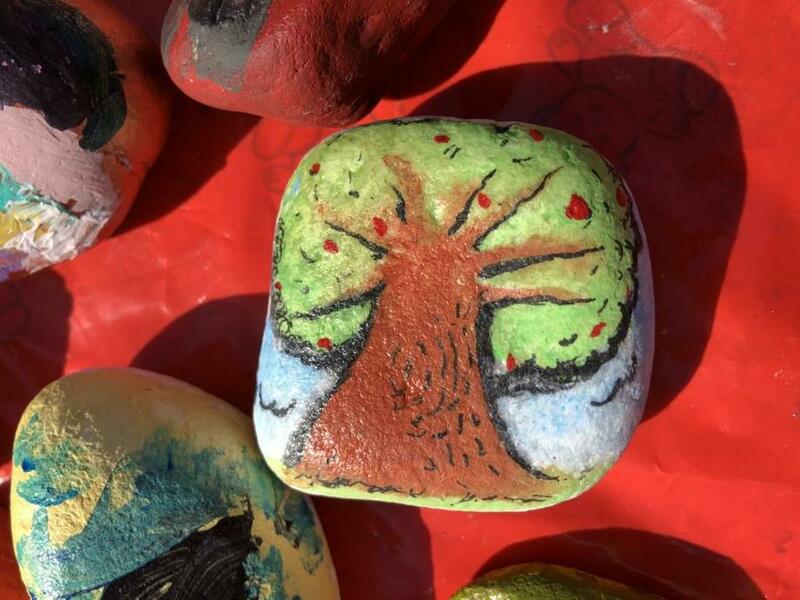 Once pictures have been posted, they are then encouraged to re-hide the rocks in a different location around Leigh for others to find too! The children have loved getting involved and there has been a lot of hype and excitement amongst the children wanting to find rocks. Please click on the links below to see what our themes and focus has been for our Worship Time.